Are you ready to CRUSH 2019? Change your life with our 7 WEEK WINTER SHRED CHALLENGE that guarantees results! Whether you’re just starting out or a seasoned BODYROC’er, our program is designed to help you transform into the best version of …YOU! TWO LUCKY WINNERS WILL RECEIVE A…12 MONTH UNLIMITED MEMBERSHIP TO THE FITLAB! CONTACT INFO@BODYROCFITLAB TODAY TO GET STARTED! At the end of the challenge, participants will have their transformations evaluated based on their before/after photo and overall body composition results. 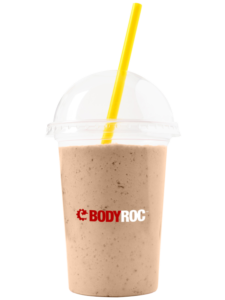 Winner will be selected by the BodyRoc team 7 days after the challenge ends and will be notified by email to confirm prize acceptance. Oh the sweet smell of pumpkin spice and brisk air is finally approaching and with it, we are all trying to fight the dreadful lack of motivation during the fall/winter months. As a student myself, I often find that the beginning of the semester completely puts my routine through a Total KnockOut. Juggling classes, work, assignments, a social life can prove to be a challenge especially when adding a fitness component. I can only imagine what it’s like for those of us who are parents! While I can go on and on about the difficulties and setbacks of maintaining a fitness routine, I’d rather try and get us all motivated and energized to accept this challenge and overcome it. After all, abs for the summer are best made during the winter and I think all of us at BodyRoc can prove this theory right! I know what it’s like to take a semester off from BodyRoc and the feeling of having to get back into the swing of things is never a good time. The first thing to do whenever there’s a drastic change in your routine, whether it’s college or your kids are in school, is to allow the time to adjust to this new schedule. Allow yourself this time to figure out all the logistics. As a student, I always did too much and overwhelmed myself which lead to me canceling classes and falling behind on my fitness goals. With this new approach I am able to figure out the times and days that work best for me to attend BodyRoc sessions and meal prep for the week. It also helps a great deal when I plot out these days and times on a physical calendar as reminders. For those of us who need visual tools to get us going this is a great approach to keep you motivated. Lean on one another for support. 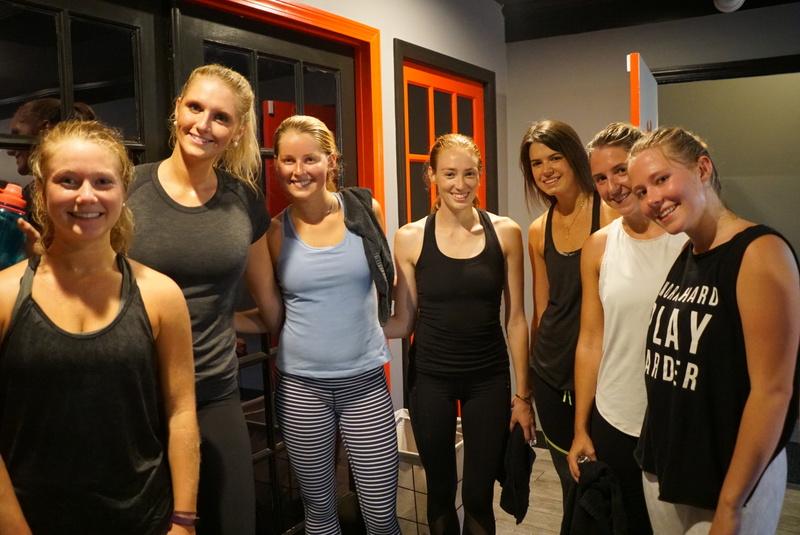 I can’t stress the sense of community at BodyRoc enough and I’m certain that you are not alone in your struggles to balance life and stay motivated. All of us have many things going on, we have members with children, we have students, we have individuals who are training for body building competitions and marathons. A lot of us are finding the time outside of life priorities to stay committed to working out, so talk to someone and build a support team; who knows you may be able to find a workout buddy! 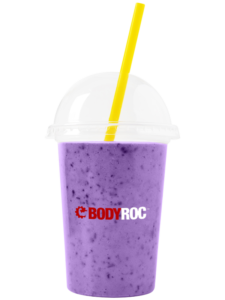 One of the great benefits of BodyRoc is the ability to accommodate us all. At BodyRoc, we have early morning classes and evening classes for those who prefer to get their sweat on after work. Our trainers and the occasional member will share workout videos that can be utilized at home or in those moments where you couldn’t make it to the gym! If that doesn’t work, did I mention that there’s private Mitt Training offered at BodyRoc?Take advantage and most importantly, stay committed to your goals. Summer 2019 will be here before you know it! 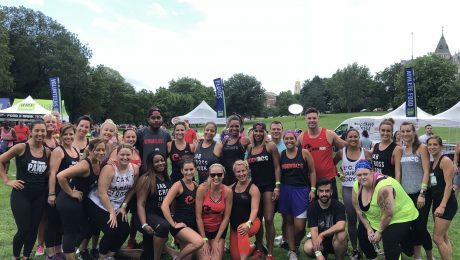 The first ever Circuit Downtown was pioneered by three reputable gyms in Connecticut and included our very own gym, BodyRoc FitLab. Joining Shaun Chambers on the stage were representatives of Sudor Taino and WIP Fitness who were each given 20 minutes to show what their signature workout is all about. As I made my way through Bushnell Park to the pavilion, I felt the excitement and energy from all of the participants building as they stretched and prepared for these three incredible workouts. The Circuit Downtown was a first of its kind event put together by The Hartford Marathon Foundation. Held right in the heart of Hartford, participants were able to experience three gyms, three targeted workouts and three different trainers. Talk about bang for your buck! It was an event like no other and it’s safe to say that participants left the circuit not only satisfied and sweaty, but sore for days to come; ladies and gentlemen, that’s what we at the FitLab like to call, GAINS! It’s just another Tuesday for the Roc Squad! The BodyRoc presence was strong as many familiar faces showed up and practically filled the entire left side of the stage. As I worked my way through the crowd, it was also great to see new faces enjoying what we get to enjoy daily at our gym! As a spectator, I commend and applaud the members of BodyRoc FitLab! You guys are BEASTS. As I witnessed individuals leave midway into the circuit, each member of BodyRoc stood the entire time, even with the surprise fourth workout from the military! There’s nothing BodyRoc members can’t handle and we can thank Shaun for constant reminders and push to achieve our goals, both as a group and on an individual level! This circuit gave me a glimpse into the world of fitness and really showed me, as I’m sure many of you, why BodyRoc is the Most Entertaining Workout. The concept is not only innovative and creative, it’s also fun and exciting to be part of this Squad! While I enjoyed all three sets, I’m perfectly content getting my fitness on and poppin’ with Shaun and the Roc Squad! You guys are LIT! 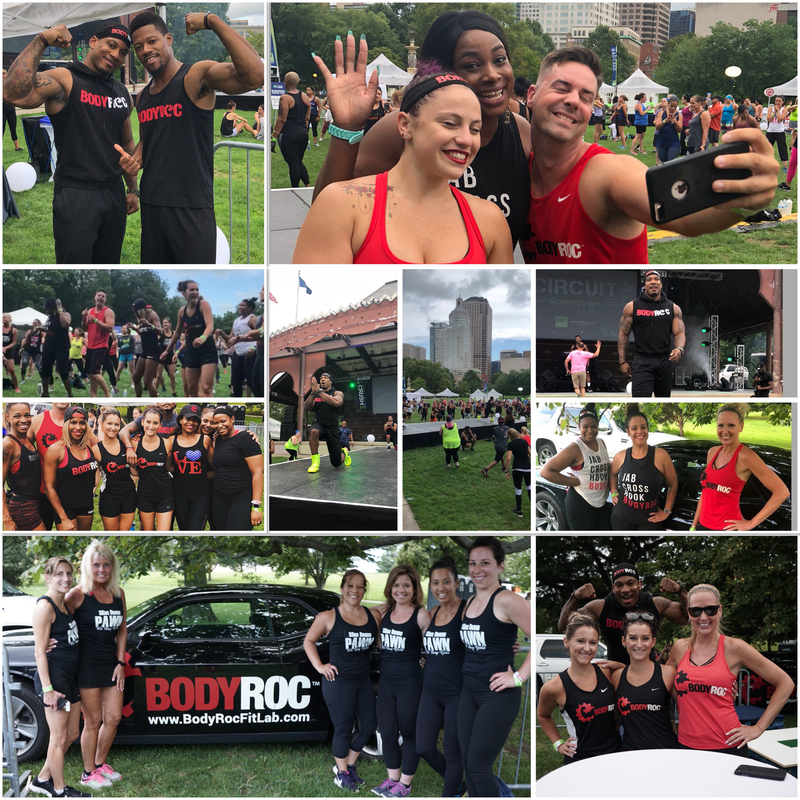 Stay tuned for more community events that BodyRoc takes part in! It’s great to see the team out and about in the community and as a member of this squad, I would love to see more of that going on in the future!